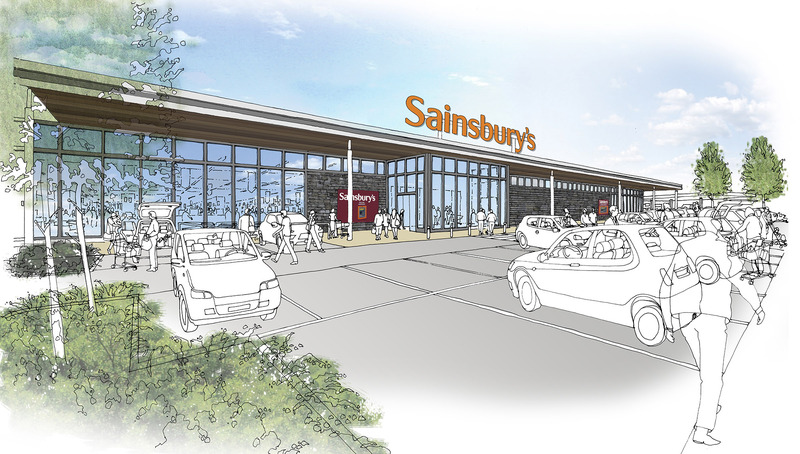 Our industry leading retail experience made us the natural choice for Sainsbury’s, and since 2008 Local Dialogue has been retained by Sainsbury’s as part of its northern property team. In this role we have helped to deliver a string of planning successes. 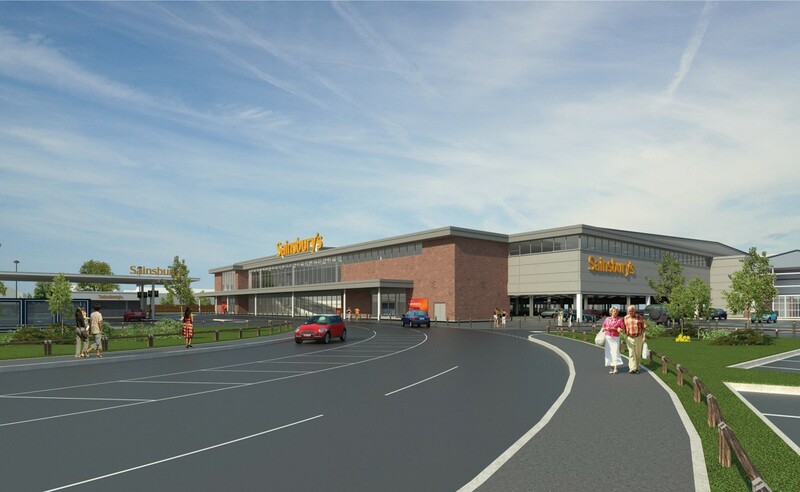 We have helped secure planning permission for 88 stores across the north of England and we continue to support Sainsbury’s with new superstores and Sainsbury’s Locals on a daily basis.